“Our interior framing project was born from listening to our clients. As part of our New Product Introduction process, we seek the Voice of the Customer where clients in various regions share their feedback on market opportunity and design concepts. 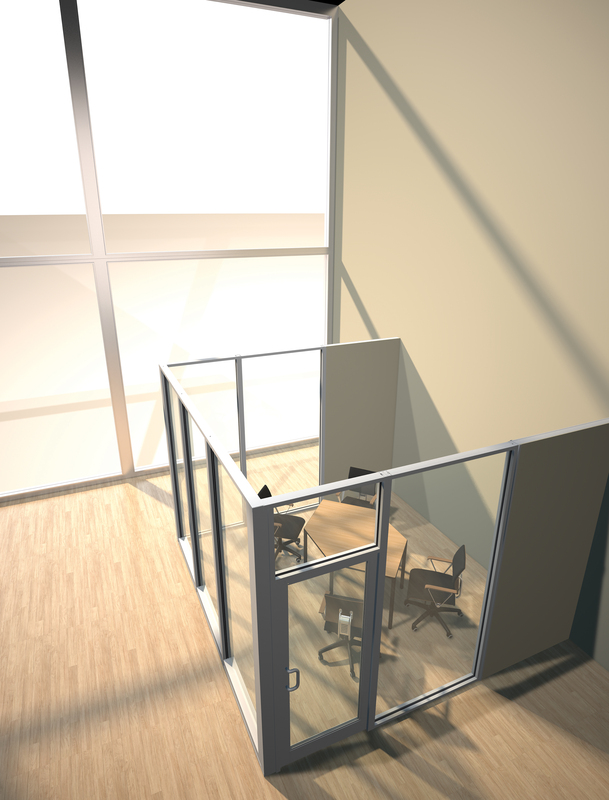 Their input helped with the new product’s development and ultimately resulted in Tubelite’s first interior framing product line -- INT 45,” said Piet Visser, Tubelite’s product development engineer III. 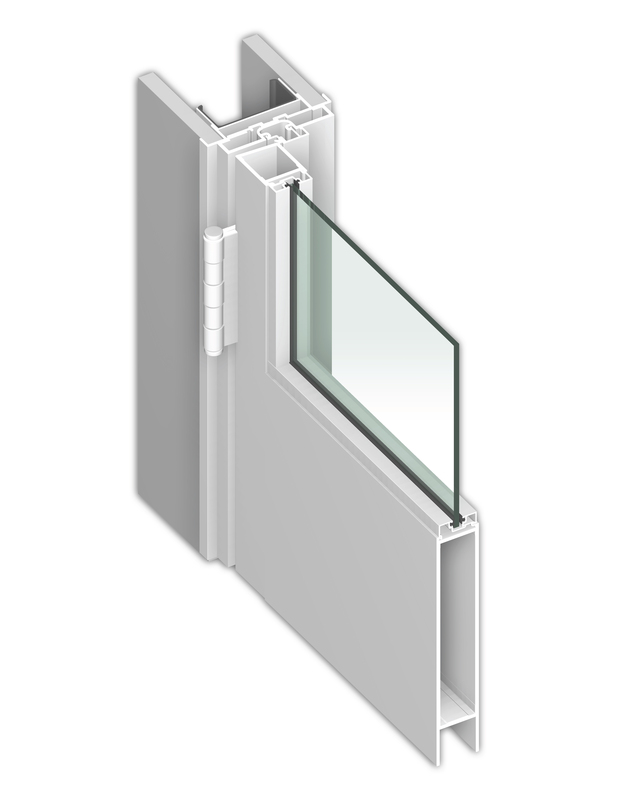 Gaskets accommodate 0.25-inch to -0.5-inch glass thicknesses and are available in black or gray. Recycled aluminum content may be specified for the storefront framing members. Aluminum extrusions are stocked in Dark Bronze and Clear anodize, and can be requested in five other anodize colors, 20 standard paint choices or a custom paint color. Matching finishes are offered for standard swing doors and frames to complete the system.